This is exciting! 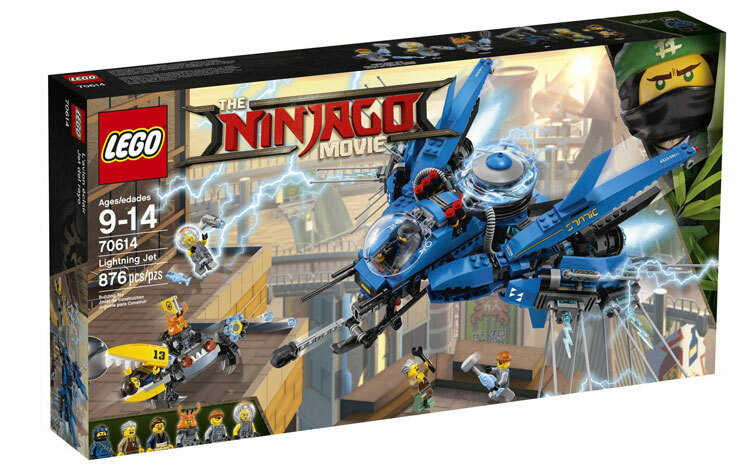 We have now got images from the bulk of the range of The LEGO Ninjago Movie sets, courtesy of Promobricks. There are some fantastic looking sets coming from the movie that will be releasing in all good theatres on September 21st, or the 22nd, if you’re not in Australia! If you’ve forgotten what the trailer was, you can check out my last post on the movie. These sets look excellent, and are sure to be a great boost to people’s collections. 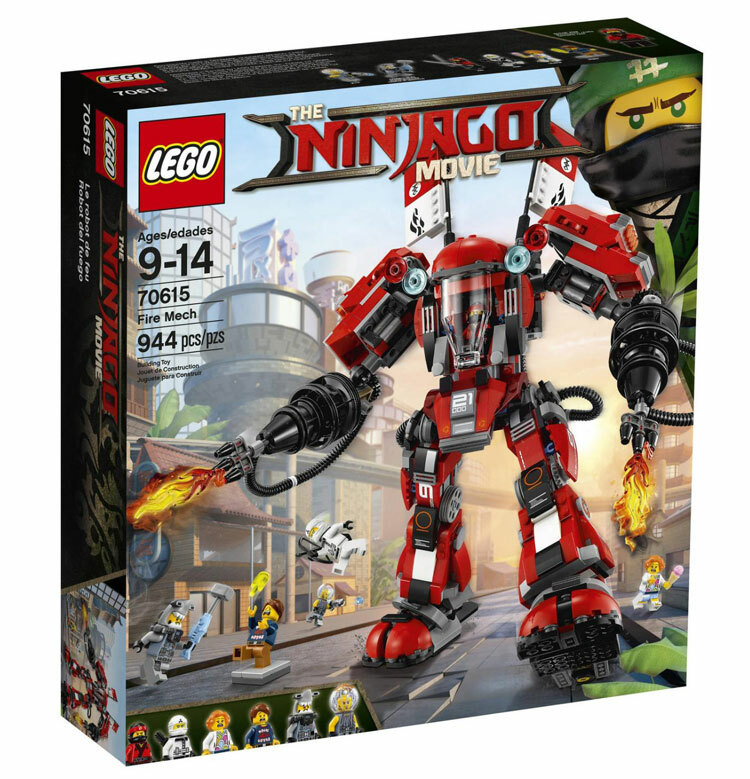 First up is 70606: Spinjitzu Training (109 pieces). This set is the entry level set, featuring a little dojo, where Kai and Zane are busy training away. There are plenty of weapons in this little set, which is great to see, as well as a minifigure dual sword holder. Wow, I’m excited already! 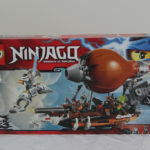 Next is 70607: Ninjago City Chase (233 pieces). 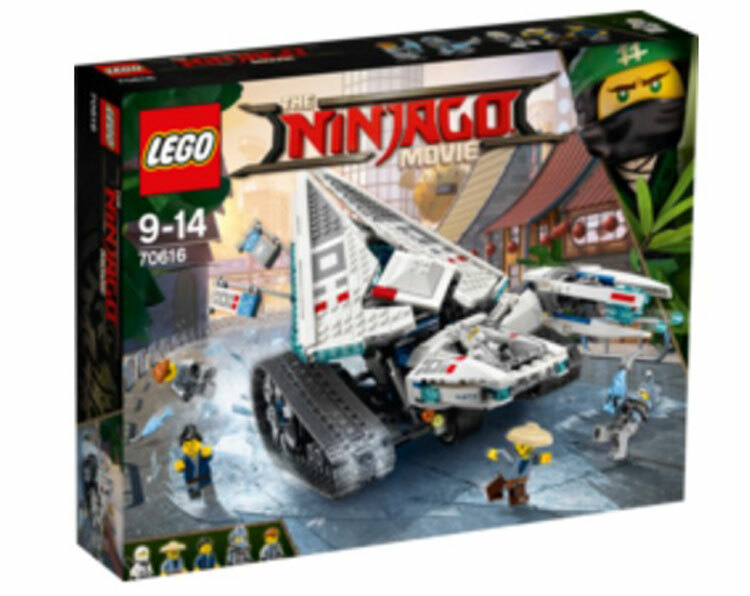 This one is a bit bigger, with a police pursuit vehicle, a bad guy, and a few heroes, including Nya and Lloyd (I’m still giggling at the trailer) Garmadon. I’m really hoping the street signs are printed elements, but I have a sneaking suspicion that they’ll be stickers. And a blue fish! There’s another three minifigures too. Working up the scale comes 70608: Master Falls at 312 pieces. 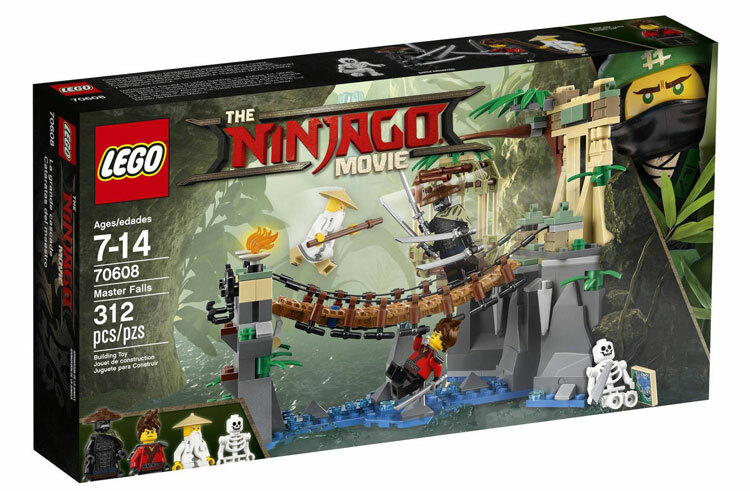 By the looks of things this one includes a bit of greenery, a doorway of a ruin and some rock pieces, as well as Sensei Wu and Kai pitted against Garmadon, with a skeleton just hanging out. I like the little cage in the background. 70609: Manta Ray Bomber (341 pieces) looks very interesting, with a perfect manta ray based aircraft, piloted by Great White. I love that we’re getting shark costumed baddies! It’s brilliant. There’s also Cole, Shen-Li (those buckets! ), and a Shark Army Gunner. 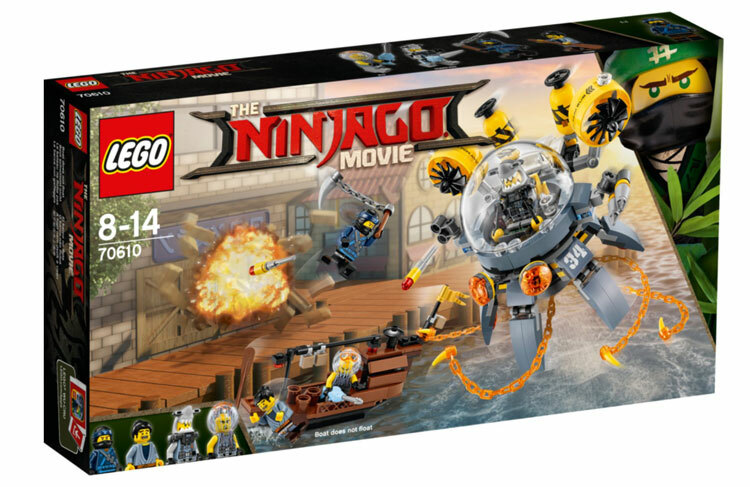 There’s more aquatic evil-doers, with 70610: Flying Jelly Sub. This next one reminds me of an Exo-Force set! 70611: Water Strider (494 pieces) is a fantastic four legged mech based off the bug of the same name. I’m not too worried about how something that heavy can walk on water, because it looks very cool. That colour scheme is excellent! This one is piloted by Nya, and includes Kai, a Shark Army Thug, and a bad guy with the greatest hat ever, Puffer. 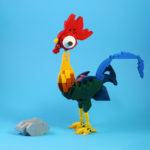 Next up is one of the big ticket creations from the movie, Lloyd’s dragon. 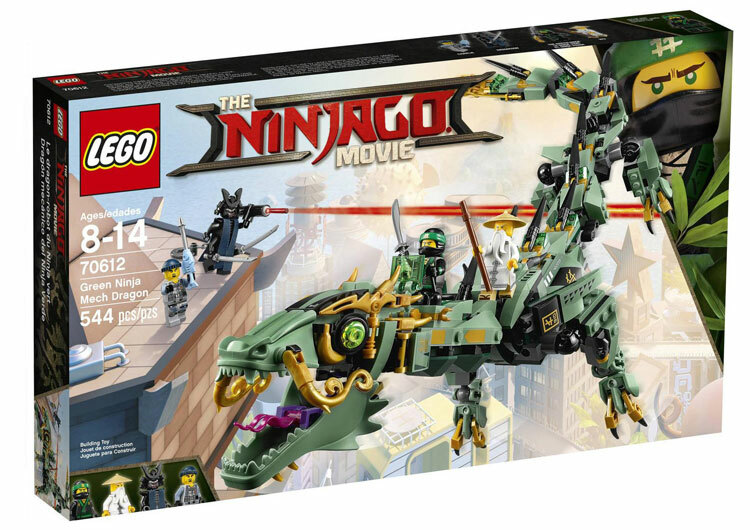 70612: Green Ninja Mech Dragon (544 pieces) is smaller than the trailer version, but still looks insanely cool. 70614: Lightning Jet (876 pieces) is a mean looking jet piloted by Jay, with to me, some vague similarities to the Milano from Guardians of the Galaxy. Ok, it’s probably a stretch to make that similarity, but I reckon it’s there. There’s loads of minifigures in this set! Jay, Ed, Edna, Crusty, Shark Army Thug and Jelly. I really hope that Crusty is the crab – if so, that’s a great name. The jet looks fantastic – lightning bolts everywhere, and loads of blue! Ok, big mech time – 70615: Fire Mech (944 pieces) is Kai’s monster. This one looks cool, and big! Whoa. This one looks fantastic! Red is a great colour for a mech, and there’s another six minifigures here too – Kai, Zane, Lauren, Henry, Hammer Head and Jelly. The more I see of these sets, the more excited I am about them! Only a blurry low quality photo for the next one – 70616: Ice Tank. It looks great though – big tracks, interesting sharp angles, Zane, some baddies and some townsfolk. I can’t make out much more! I love the hat on that villager. They’re going to be excellent to add to the collection. 70617: Temple of the Ultimate Ultimate Weapon weighs in at 1403 pieces, and nope, that’s not a typo. It’s not just the Ultimate Weapon, it’s the Ultimate Ultimate Weapon! 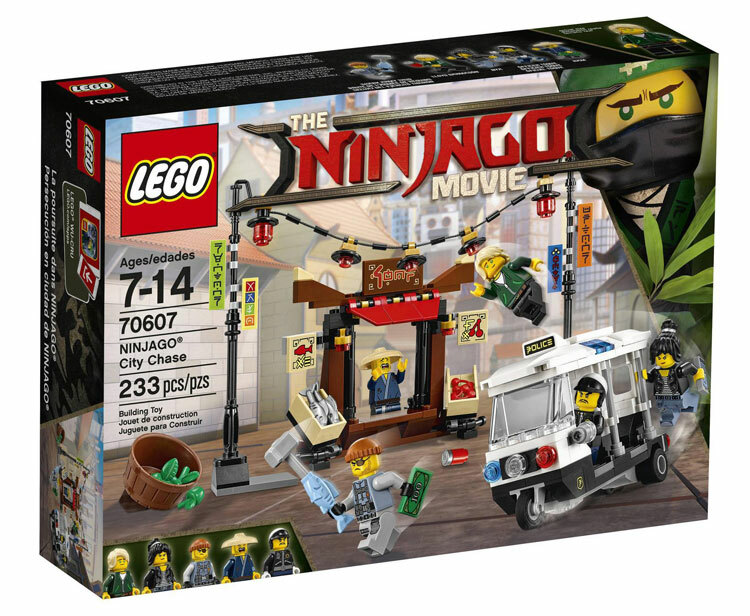 Minifigures in this set include Jungle Garmadon, and all of the ninjas – Cole, Kai, Nya, Jay, Lloyd and Zane. I really like the building, but those dragon statues are fantastic! It does look like it’s going to be just the front of the building though, not a complete one. At least, that’s what I’m deciphering from the box. Time will tell. This last one looks mind-blowing. 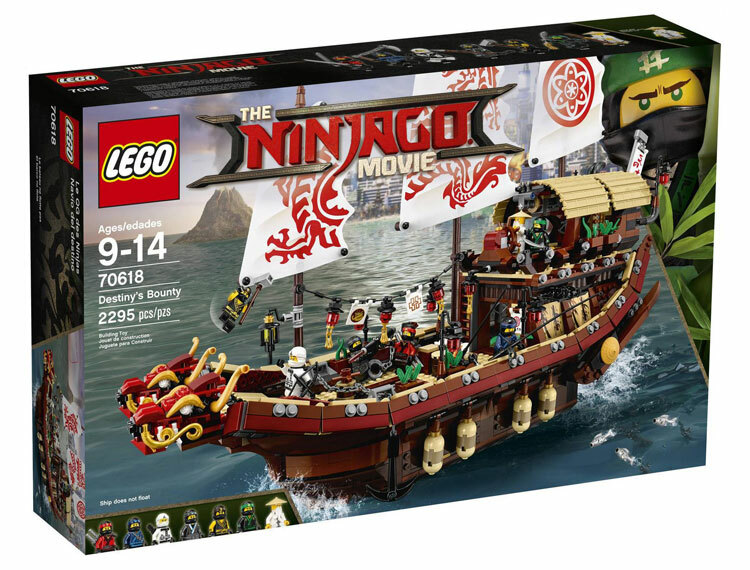 70618: Destiny’s Bounty is a gorgeous junk-style boat containing 2295 pieces. This ship is simply incredible. It’s perfect in absolutely every way. 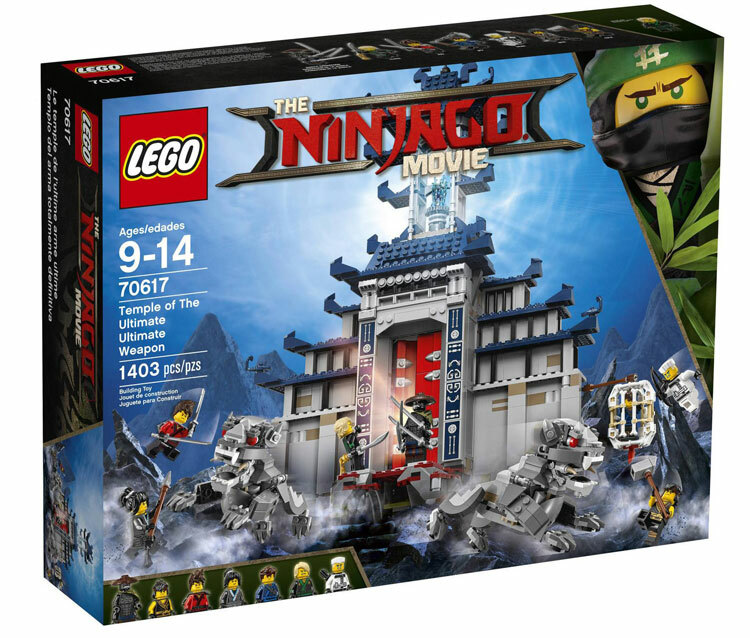 This one is a must have for me, and includes all six of the ninjas like the last set, plus Sensei Wu. I can’t wait to see this up close. That’s all the images so far – there are a couple of other sets that will appear later on, and when they do, I’ll be sure to post them. 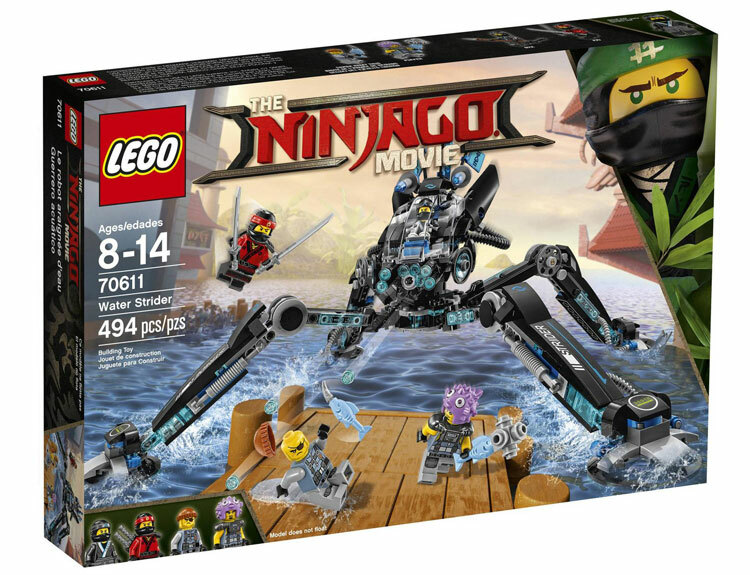 They’re 70613: Garmadon’s Robo-Shark and a direct to consumer set, 70620.